All examples and stocks quoted here in this article and on the ProButterflyTM site are for learning purposes; it does NOT constitute financial advice or a Buy/Sell recommendation. Contents are reflective of personal views and readers are responsible for their own investments and are advised to perform their own independent due diligence and take into account their own financial situation. If in any doubt about the investment action you should take, you should consult a professional certified financial adviser. Earlier this year, the Indonesian Government has passed new regulations issued under Government Regulation No. 34/2017 (GR-34) regarding income tax on the rental of land and/or building. This regulation become effective starting 2 January 2018. More information with regards to this taxation changes can be found at this site written in English for the benefit of readers. The material point to note about this changes are that, income received from land and/or building rental includes all amounts paid or payable by tenants by whatever name and in whatever form, including maintenance cost, service charge, security cost, and other facilities, whether agreed under a single agreement or in separate agreements. In the past, these charges were not subjected to income tax. 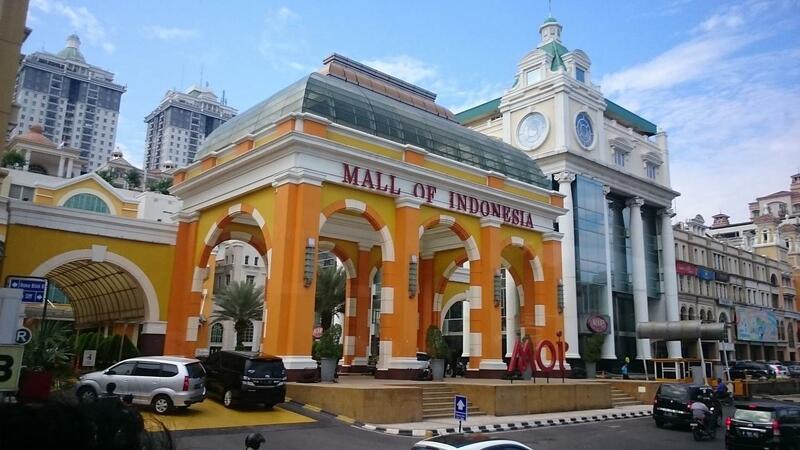 As a result of these taxation changes LippoMalls Indonesia Retail Trust (LMIRT) issued a formal announcement this week to update shareholders and the investing public that this new regulations will have a material impact on its performance. The announcement can be access here entitled ANNOUNCEMENT IN RELATION TO NEW TAX REGULATIONS ON INCOME RECEIVED OR EARNED FROM LAND AND/OR BUILDING LEASES IN INDONESIA. According to an announcement posted by LMIRT, certain maintenance services for LMIRT's properties are outsourced to a third-party service provider, who would collect service charges and utilities recovery charges from the tenants. These additional taxes now need to be withheld by the tenants and therefore reduce the rental income to LMIRT. As a result, this would reduce LMIRT’s rental income directly affecting its DPU. The taxes however will have no material impact on the trust’s NAV. Based on the pro-forma results for the full year DPU for FY2017 as posted in the announcement, had the new regulations had taken affect in 2017, the DPU would have fallen from 3.44c to 3.19c which is a 7.25% fall. From a yield perspective, based on 40c price, the DPU fall will result in the yield compressing from 8.6% to 8.0%. LMIRT’s sister REIT – First REIT on the other hand would not experience any impact from this new tax regulations. This is due to the triple-net lease structure put in place during the term of each of the Master Lease Agreements, the Master Lessee will bear all operating costs relating to the Properties, including Maintenance, Certain taxes and Insurance. In other words, the changes to the tax structure will directly impact First REIT’s tenants instead of the REIT’s unitholders and the tenant would now need to bare these increase in tax burden. The minimal impact to First REIT is confirmed in its announcement entitled NEW TAX REGULATIONS ON INCOME RECEIVED OR EARNED FROM LAND AND/OR BUILDING LEASES IN INDONESIA. This lesson highlights the advantage of the Master Lease Agreements with triple-net lease tenancy structure which allows unitholders to have better predictability of the trust’s income. This also clearly tells us that tax regulations are also a risk in our investments. Some examples of other REITs with Master Lease Agreements with triple-net lease structure put in place are Parkway Life REIT and Keppel DC REIT. These REITs are more likely to be insulated (but not free!) from tax regulations changes which miminizes the risk to investors. From what we can gather (within our limited resources! ), this Indonesian tax regulation changes was passed sometime in January 2018. If this were true, it brings about another question, why had LMIRT's management taken so long to assess and announce the impact of this tax change? Does this indicator an advance notice of a potential decline in its DPU expected for Q1-2018? Is the management trying to soften the blow to investors by preparing the market ahead of a decline in its DPU? There are many questions which perhaps we will only find out after the Q1-2018 results are released. We will be certainly be watching its results closely. We have previously written about LMIRT's high debt levels hidden within its balance sheet through the use of perpetual securities. 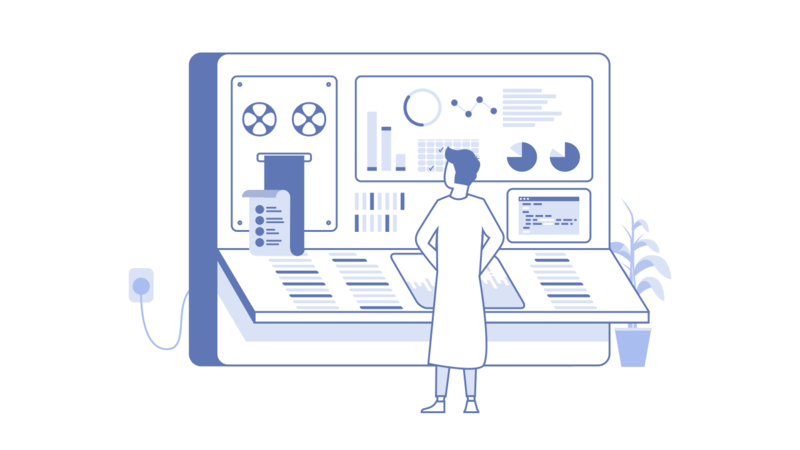 We recommend that you also take a look at this previous article entitled: The Dangers of Relying on Analyst Calls – Case Study of LMIR Trust Debt Levels. Back by popular demand! ProButterfly co-founder and our resident REIT expert Tam Ging Wien will be conducting the 3 hour The Essentials of REIT Investing seminar. The Essentials of REIT Investing is taking place on the 9th May 2019 (Wed) from 7pm to 10pm at the Singapore Shopping Centre, 190 Clemenceau Avenue, #02-20A, Singapore, Singapore 239924. This event is just $15 and by far the most value for money REITs investment seminar available in Singapore! 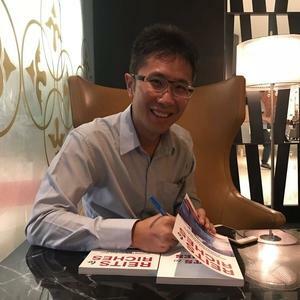 Meanwhile, do also check out the book REITs to Riches: Everything You Need to Know About Investing Profitably In REITs available at all major bookstores around Malaysia and Singapore. 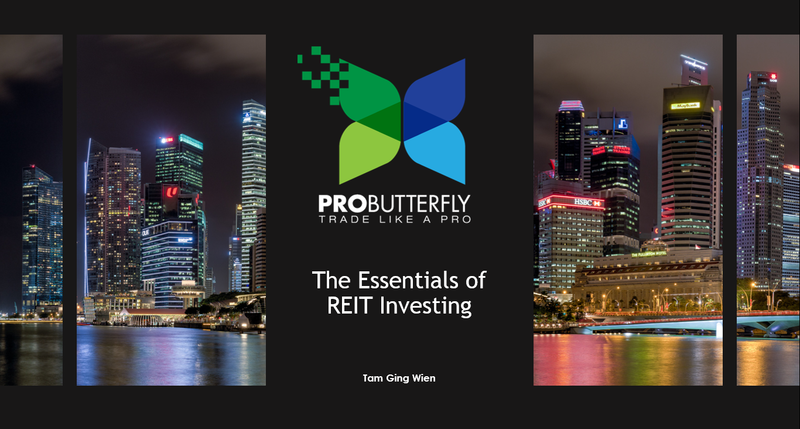 To purchase the eBook (PDF) copy, navigate to http://aktive.com.sg/store/reits-to-riches/.